Pack 9 is chartered to Crestwood Baptist Church. The Pack is made up of the various dens plus the first and second year Webelos. Lion Den is for Kindergartners, Tiger Den is for 1st graders, Wolf Den for 2nd graders, Bear Den for 3rd graders, first year Webelos for 4th graders and second year Webelos working toward their Arrow of Light for 5th graders. The Boy Scout Program is for 6th grade through 18 YOA. The second year Webelos have several joint events with the Boy Scouts but the Tigers, Wolves, Bears and first year Webelos generally do not. Boy Scouts will be around occasionally either as "Den Chiefs" or for other reasons. 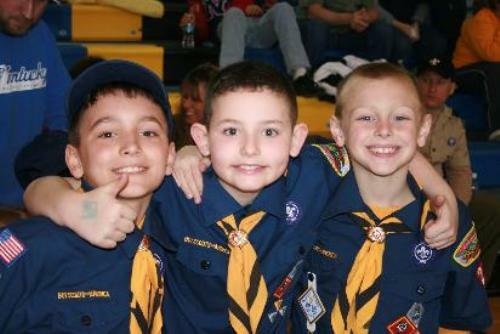 Cub Scouts naturally look up to Boy Scouts and Boy Scouts are trained to express a degree of leadership whenever in the presence of younger scouts. Pack Night occurs once a month during the school year and is an event to captivate the scout's attention, generally inspire them to continue scouting and encourage ongoing achievements. Families are encouraged to attend each Pack Night as parents and siblings are included in many events. There are several off site events listed in the event schedule, but generally Pack Nights are at Crestwood Baptist Church. The adult leaders of Pack 9 welcome you and need your help! We volunteer our time to make scouting work for our kids and yours. Usually, adults are reluctant to help out because they were never scouts and might be uneasy about getting into the unknown. There is no special knowledge required for adult leadership in scouting; previous scout experience is helpful but not mandatory. What is necessary is a desire to affiliate with the number one organization for boys in the world, and to provide the necessary volunteer support to make it work. Please, contact us if you are interested in becoming a leader, assistant or volunteer. We are looking forward to another great year in Scouting! 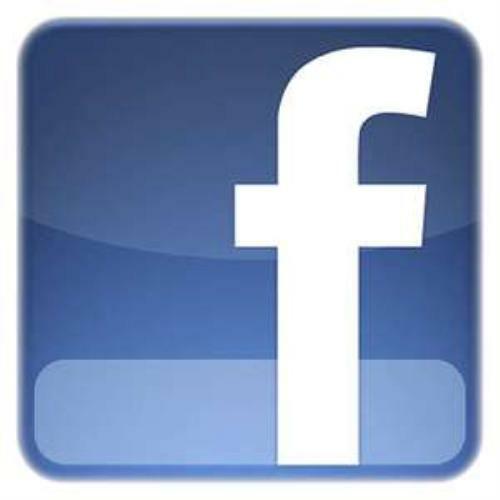 We're on Facebook! Catch us here!! !